Our Elevated Work Platform Operator training course has been developed for those with an occupational requirement to be trained to safely perform work that involves the operation of an Elevated Work Platform. 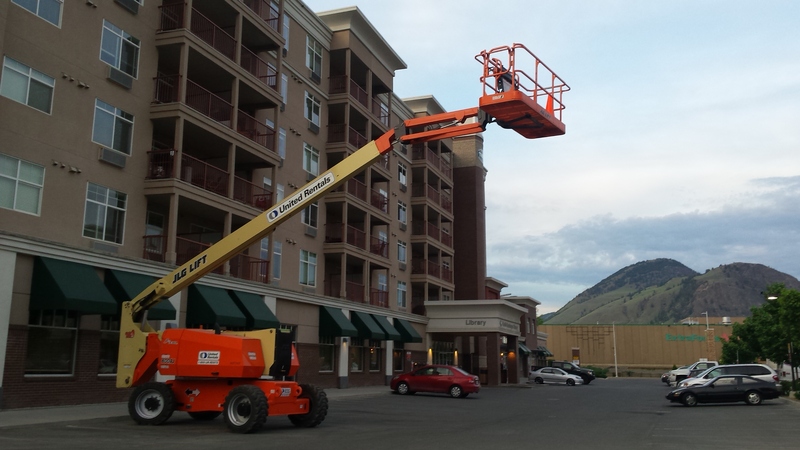 The Elevated Work Platform Operator course is for any employee who may be expected to complete work-related tasks that involve the operation of an elevated work platform. This Elevated Work Platform Operator course will also establish an understanding of the statutory requirements of the federal COHS, Provincial and Territorial OH&S legislations. Fall Protection (EWP Equipment Specific).